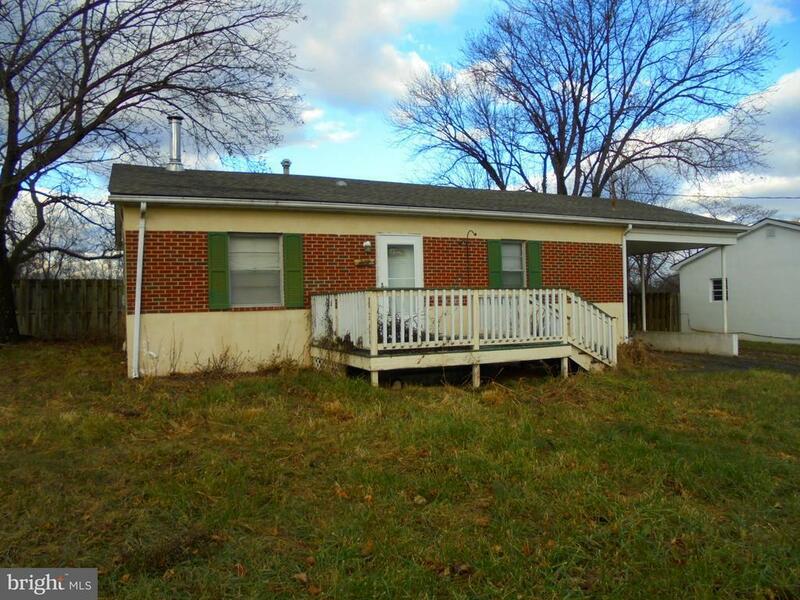 Great starter or investment property located on the Eastside of Winchester. This 2 bedroom, 1 bath home features hardwood and tile flooring, as well as washer and dryer hook ups. The living room has a woodstove with an open floor plan. There is a covered carport with an attached workshop or storage area. Home also has a large front and rear yard with plenty of room for the kids or family pets. Close to Rt. 7 and I81, buy for less than rent!